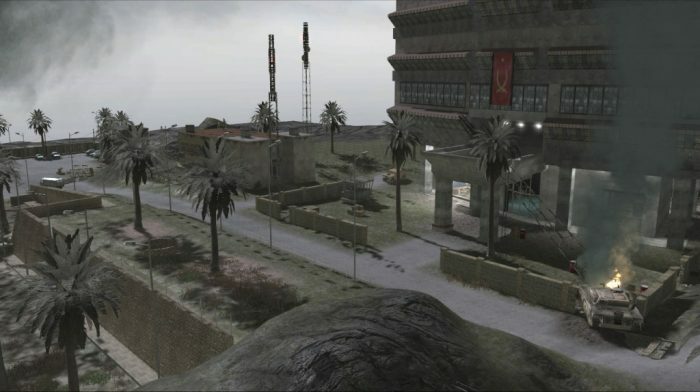 This was my first map released using Cod4 Radiant. 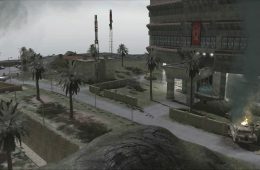 The map is multilevel with the TV Station’s roof accessible and a huge construction on the opposite side. 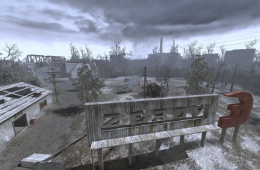 Second map released, large outdoor play area with greyish atmosphere. 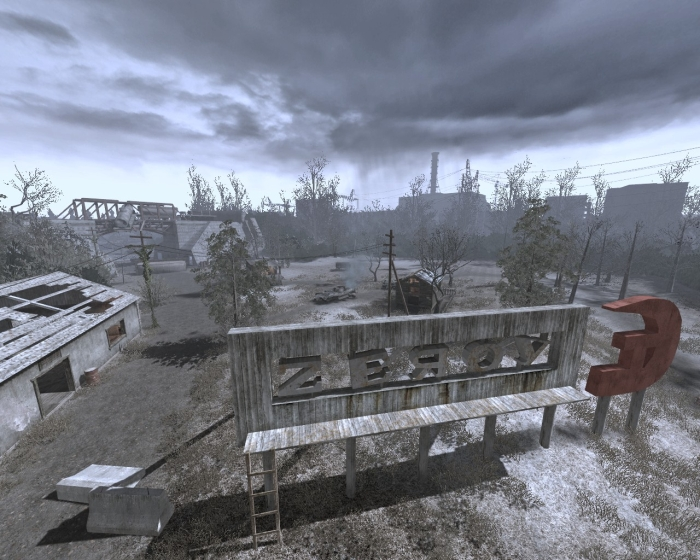 The map is based on the popular SP level “All Ghillied Up” and on real photograph of Pripyat/Chernobyl and it was Dedicated to all of those who lost their lives in the Chernobyl Disaster on the 26 of April 1986. 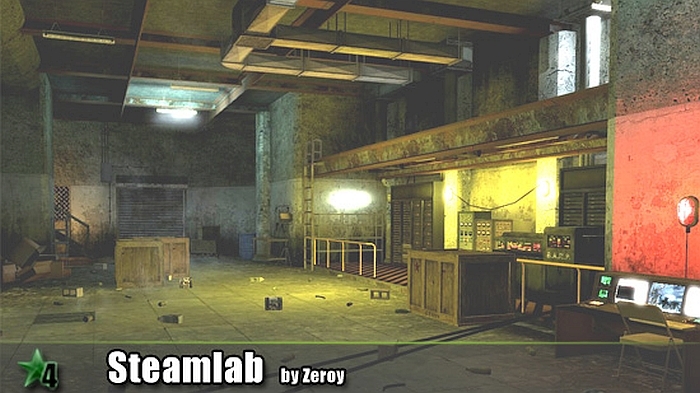 Final version of the Half Life’s remake of DM_Steamlab for Call of Duty 4. 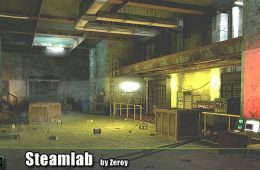 Small to Medium in size, Big rooms and dark tunnels, lots of lighting effects, lights switches and a rolling door! 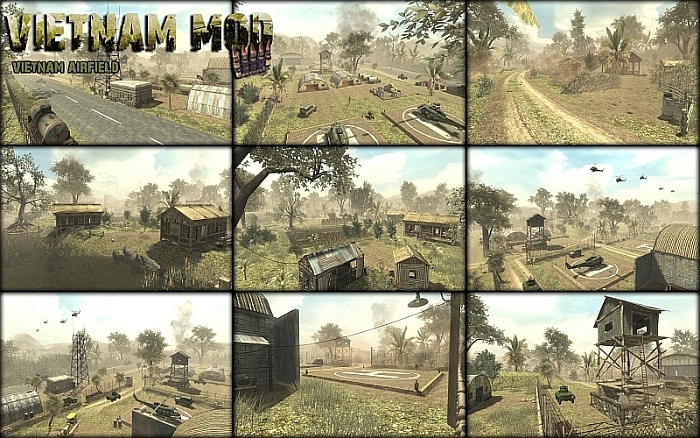 This multiplayer level was created for the Vietnam Mod 1.2 release, it and has in addition to many custom textures two custom made vehicles: the M8 Greyhound and the T-55 tank. 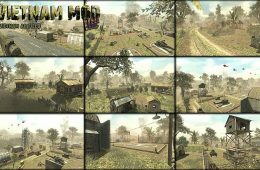 Map uses custom textures, sounds and FXs. 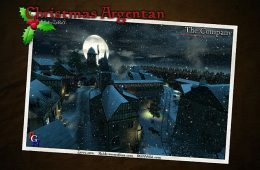 This map is now released, there are 3 versions of the level, Day / Night and Christmas/Winter version of Argentan Map which uses custom textures, sounds and FXs. 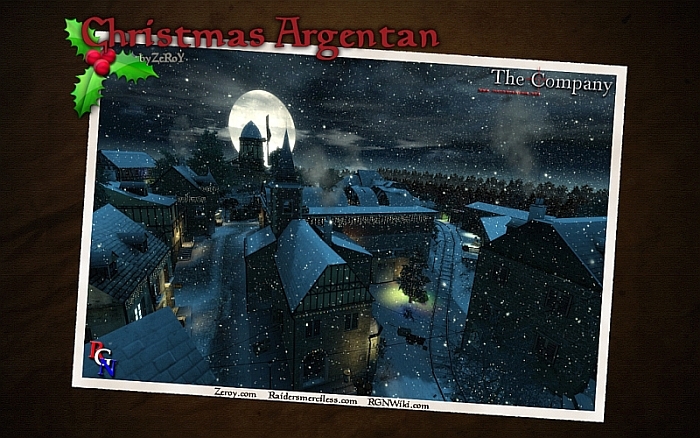 Added features are Cold breath on players, Jingle Bells and other sound effects.